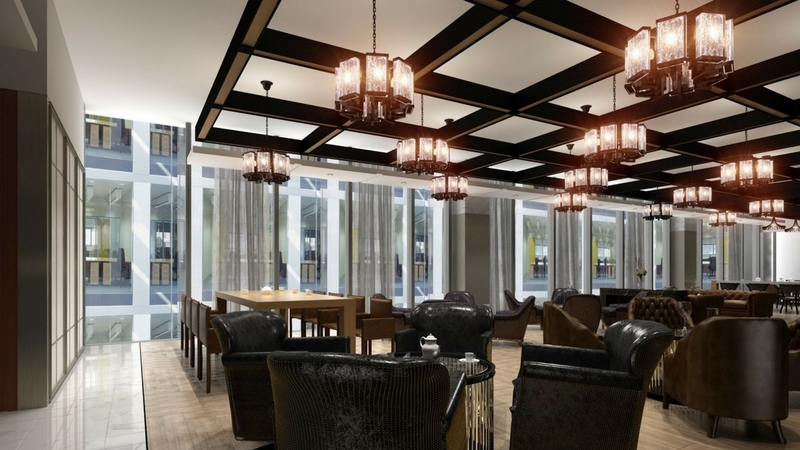 Dubai’s flexible workspace market is set for rapid growth over the coming years. 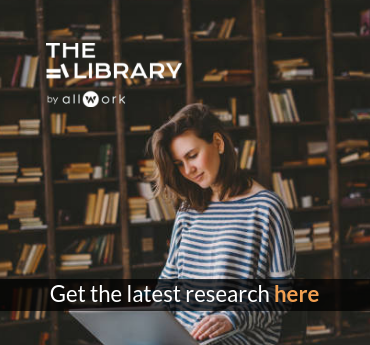 The flexible workspace sector has experienced significant growth in various markets across the world. Globally speaking, the industry has grown at an average annual rate of 21%, according to JLL estimates. This rate isn’t sustainable in the long run, but the market will continue to grow, with more intense bursts of supply and growth in emerging markets, like Dubai. The flexible workspace market in Dubai is at quite an early stage of maturity when compared with other global markets. This is due to a conservative and restrictive regulatory office space environment. 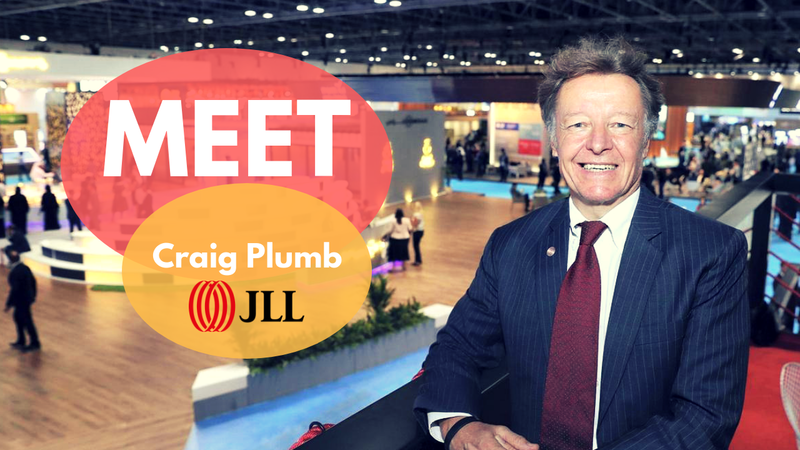 According to Craig Plumb, Head of Research JLL MENA, these regulations are one of the main reasons why the market has been held back. Among these regulations is one that required a certain amount of office space per office worker for foreign companies based out of Dubai’s free zones. Because of this, the idea of renting space on a daily, weekly or monthly basis was complicated, as businesses were required to account for the minimum square footage requirement set by their work permit. It’s been quite a constraint on the market. However, this is about to change. Regulations are being relaxed to allow international companies to fully own a business outside of the free zone. Plum believes this will stimulate the growth of the industry in the region. 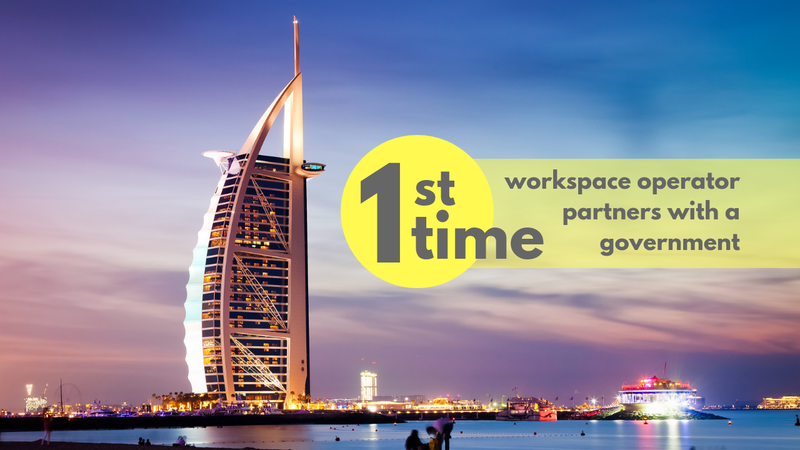 In a phone interview with Allwork.Space, Plumb stated that the flexible workspace concept in the Middle East is, so far, only taking off in Dubai. Plumb believes the market in Dubai will grow towards 3-5% in the coming years, especially as landlords in the region are increasingly looking at flexible space as a viable option to counter the effects of increased corporate vacancies. Landlords already play a key role in the local market. Plumb explained that there are two main groups of flexible workspace operators. The first are traditional serviced office companies like Regus and Servcorp, which account for about 40% of the total 65,000 square meters of flexible space. The second group is made up of landlords that already operate flexible workspace in the free zones. These landlords, for the most part, are government agents. 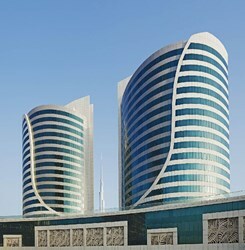 Dubai’s market is characterized as being highly trend-driven. “People here like to be in the newest, most modern spaces.” For the time being, it’s mostly startups, freelancers, and SMEs using flexible workspace; “we haven’t seen here a lot of deals with big companies, though this is likely to change in the near future,” Plum added. With relaxed regulations, there is a big opportunity for international workspace operators to enter and grow in the Dubai market. JLL MENA is already working with international coworking companies that are hoping to take up space in Dubai within the next two years, as well as with landlords eager to add flexible space to their buildings. In a world first, a flexible workspace operator and a government have entered into a joint venture, which will enable investors to start business in Dubai remotely. Oryx World has launched a new business centre in Dubai, at Empire Heights in Business Bay, with stunning views of Burj Khalifa.